Olajumoke Steps Up Again In Grand Style, Check Out What She Did This Time! Good things have continued to happen in the life of the Popular Agege bread seller turned model, Olajumoke Orisaguna, who was discovered few months ago where she was selling bread , she has returned to school . In addition to this, she has moved to a new apartment in Surulere, Lagos courtesy Sujimoto Construction Ltd. 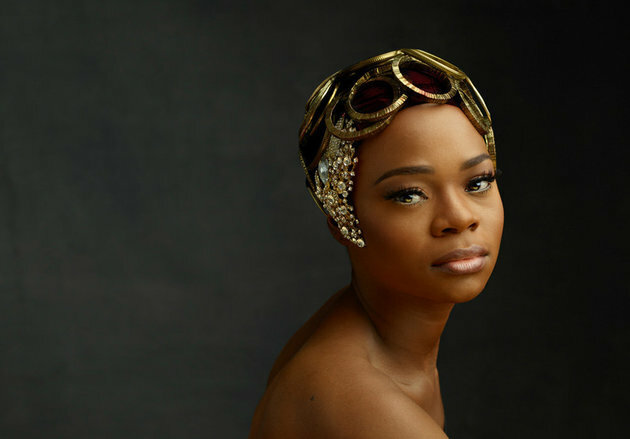 According to our reporter, ,Olajumoke is now a student of Poise Academy Nigeria, an adult school located in Lekki, Lagos, which perhaps explains why she hasn’t been in the news for some time now. Our source also says she’s being sponsored by Sujimoto Construction Ltd .